Though tragedy has wrecked her life, Allie Siders holds on to the hope that her five–year–old daughter, Betsy, will speak again. But with a stalker out for revenge, all Allie can think about now is their safety. She must sever all ties and abandon life as she knows it. 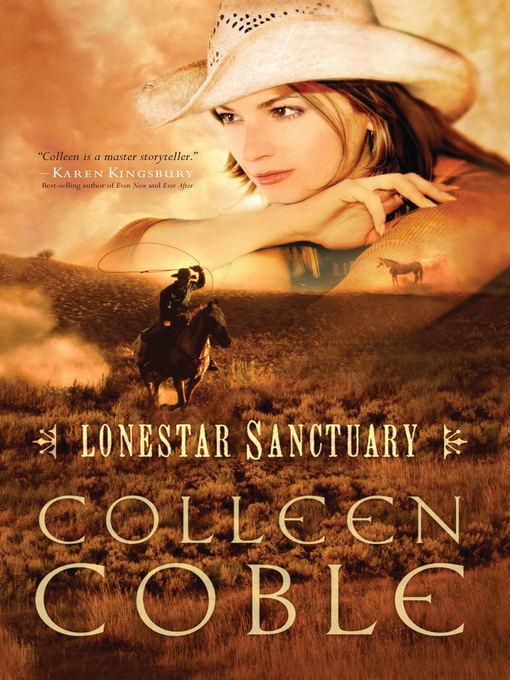 She heads to the peaceful Bluebird Ranch, nestled deep in Texas hill country, and to the only person who can help them. The ranch is a sanctuary for abused horses, and also for troubled youths: the perfect place for Betsy to grow and recover. Ranch owner Elijah DeAngelo eagerly welcomes the duo. But Rick Bailey––the ranch foreman and DeAngelo's right hand man––hasn't decided to let his guard down...yet.